WARM MINERAL SPRINGS. 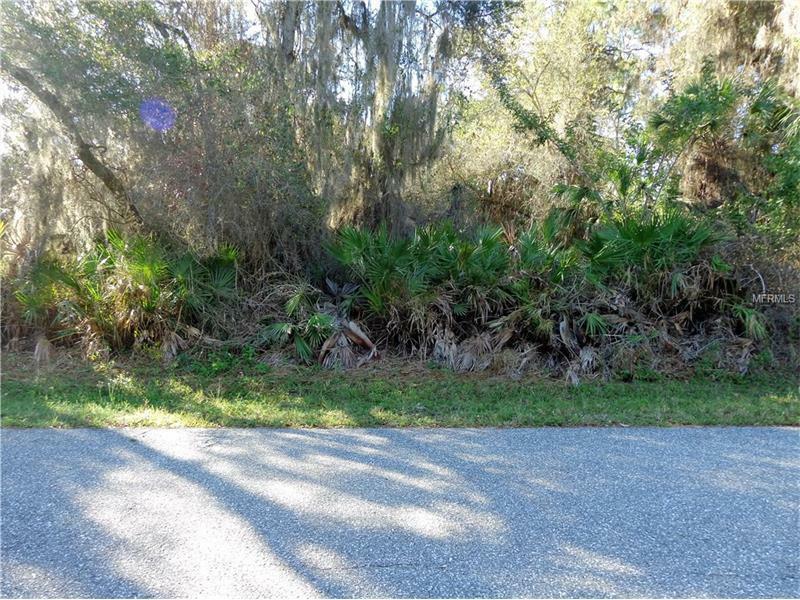 Wooded buildable house lot on paved road near the famous Warm Mineral Springs. Vacant lot in nice neighborhood with newer homes.